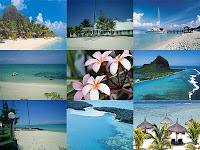 Mauritius is a beautiful island off the coast of Africa in the south west Indian ocean. 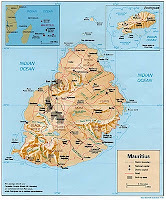 Mautituis is also known for being home to wolrds only flightless bird dodo. Uganda is one of the poorest country in the world and is home to many ethnic groups. Population of all ethnic groups community a equal and none of them forms majority. People here use around 40 international languages.